Starting a business is a dream many people have, but only a few are brave enough to step up and give it a go. 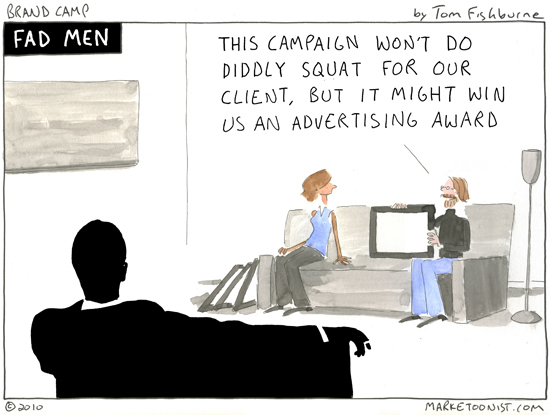 Getting a creative agency off the ground takes persistence, talent … and money. You may have the first two on the list, but if you haven’t got the funds to invest, you’re going to have a difficult start. employ the right staff and contractors, no matter where they are based. run your agency virtually, without the need for an office, desks and stationery. save on the huge capital cost of getting computer systems up-and-running. enjoy a low monthly payment for top level, enterprise software - easy to budget for. pay for what you use - with the ability to expand as the company grows. provide the core creative services, such as design or media buying. enable staff to track time. provide accounting for the business. store and distribute large files. Ian Morris started Threerooms design agency from his bedroom, and has grown it into a thriving Nottingham creative business. He runs his business on the cloud using software like Xero and WorkflowMax, and loves it because it enables him to dial back the admin in the business and focus more on growth and strategy. “Now that we have WorkflowMax in place, as a business owner I feel I've been able to empower our staff enough so that they can manage everything themselves and do the best job in it." You can read more about Tom's experience growing his agency in the Threerooms case study. For more tips, check out our articles on running your agency in the cloud and invoicing in the cloud to get paid faster. Although you’d probably like to eventually hire in-house creative and admin teams, when you’re starting out it can be a great idea to put together a staple of freelancers who you can trust to help you grow the business. By courting freelancers with different and complementary skillsets, you can offer a lot of value to clients without having to pay a number of permanent employees when you don’t have a lot of work coming in. It’s easy to pull in a freelancer with a particular skill for certain projects if required. Freelancers aren’t just creatives - consider hiring out some of your admin work, marketing or financial stuff to contractors. In the beginning, the less people you employ, the better, because when you’re relying on profit to pay salaries, and the profit might not come for some time. This means that you’ll need to be the one doing everything - you won’t just be the CEO, you’ll be the marketing manager, sales manager, admin whiz, bookkeeper, coffee maker and yes, even the janitor. This gets really tiring, really fast. 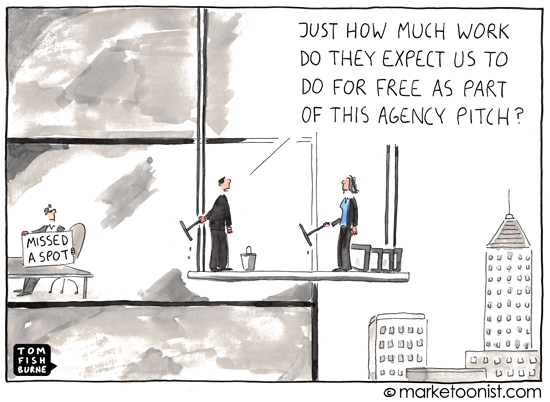 Unfortunately, it’s the only way to push your agency forward if you don’t have the budget to hire these people. You will be fuelled by caffeine and dreams of success. However, wearing all the hats has it’s advantages - for one thing, you keep costs down. But most importantly, you learn firsthand the ins and outs of your business, and you’ll quickly see areas where you need to improve and where the expertise of others could be effective. One suggestion is to make a list of the jobs you’d most like to outsource and, as you free up the budget, work your way down that list outsourcing the most unpleasant jobs first. In the early days of an agency, the important thing is to build the marketing momentum, so you’ll most likely be spending the majority of your time out networking, attending events and workshops, talking to other business owners in your community and getting your branding in front of people. Networking takes time, but it is by far the most important factor in establishing a new agency. Businesses want to work with firms they feel they can trust, and one of the easiest ways to get people to trust you is to meet them face-to-face, shake their hand, and talk to them as real human beings. The “human connection” is what will land you your first client, not any kind of topical gimmick or fancy marketing. Join a networking group, such as a Venus Group or BNI. These are structured networking events and are a great way to build up a strong business network if you’re new to this whole “talking to other business owners” thing. Mine your freelancers for contacts. Your freelance team can be a great source of potential new clients. Ask them if they have any previous clients who might be a good fit for your agency, and if they’d mind contacting them. A well-timed email or meeting might result in a new client for you. Head out to free business events organised in your community. Often banks and other commercial services will host evening events - these are great places to meet other business owners. Don’t go in to a networking event trying to sell your company. SImply focus on being helpful. If someone expresses an issue they’re having with their current website or branding, offer to take a look for them and give them some free advice. 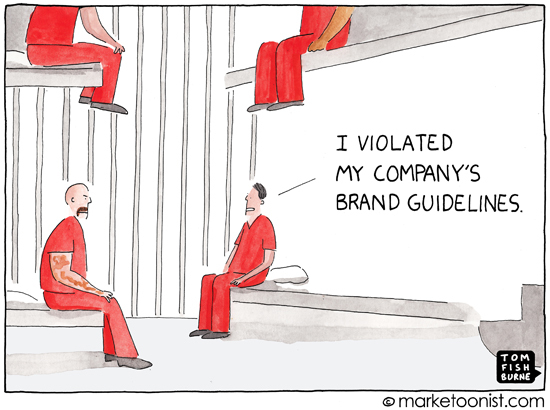 Yes, you might not get a client out of them, but you will get their good word - and at this stage, that’s worth much more. Join up to charity events. A great way to get your name out in the community is to do the creative work for charity events - it’s also a great way to get behind causes that are important to you, and to gain some more projects for your portfolio. Always have business cards with you. ALWAYS. You never know when you need them. You can read more about the advantages of networking for agencies in: 7 Networking Tips for Creative Directors. Many small agencies start out like you are - one dude in his garage frantically trying to get everything done. But the biggest mistake these startup agencies make is letting their clients know they are one dude in a garage. Your clients don’t need to know how their job is getting done, or by who. They just need it done. Shared workspaces are a great way to project a professional image when meeting with clients. You can often hire meeting rooms by the day or the hour, and these will include all the equipment you need to make a presentation. Check out coworking spaces in your city for more details on their rates. In the beginning, don’t focus your marketing message on how small or inexperienced you are. 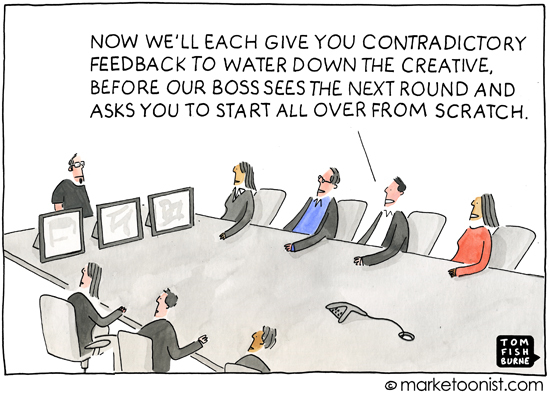 Just focus on getting the best creative you can done on time, on budget for the client, and you’ll be set. One thing a shoestring budget can teach a business owner is that creativity in cashflow is important. At the end of the day, it doesn’t matter where the money is coming from initially (as long as it’s legal), as long as there is some money. There might be other opportunities for you to earn income while you are working on your business. Perhaps you could do some freelance creative work under your own name, or you could offer consulting services to businesses. Enter business award competitions for startups - sometimes these offer big prize money. You might be able to teach a class at community or design college. Hell, you could mow lawns or clean gutters if it will feed your family while you establish the business. Be creative and flexible with income strategies in the beginning. You might be surprised what sticks. 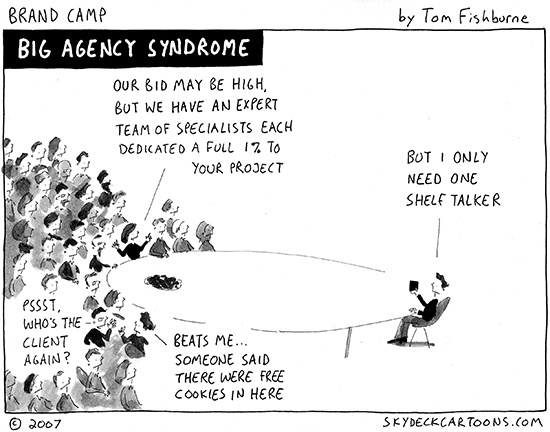 Are you ready to start your agency? There are so many factors that go into establishing and growing a creative agency, it’s important that from the beginning you allow yourself the time and space to grow - without being constrained by budgetary concerns. The more money you can save on initial expenses, the more money you can pour into growing the company to become one of the best agencies in town. Did you start your agency on a shoestring budget? What are your tips for success? Share them in the comments! 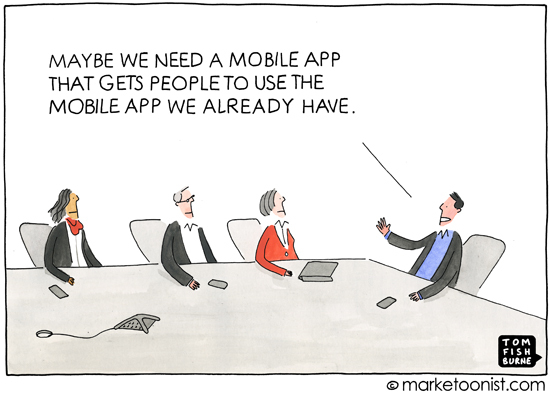 Images courtesy of Tom Fishburne, Marketoonist.